Hey guys, just wanted everyone to know that we are safe and sound today. We evacuated Charleston on Wednesday morning for Hurricane Matthew. We woke up at 4:00 a.m. and hit the road at 5:15 after Sean unsuccessfully went out looking for gas. It took him an hour and a half to get home on Tuesday from his normal 15 minute commute and he couldn’t find gas anywhere. Thinking there may have been some stations that refilled overnight, he went looking for gas in the morning, but couldn’t find any, so we had to take my car for the evacuation. So by now, the storm is supposed to hit Charleston tonight overnight. Frankly, we’ve been quite worried the past two days about what might happen. Some people are taking it as a joke, but we’re actually scared that something might happen. We’re worried about everyone in Florida, Georgia and South Carolina. 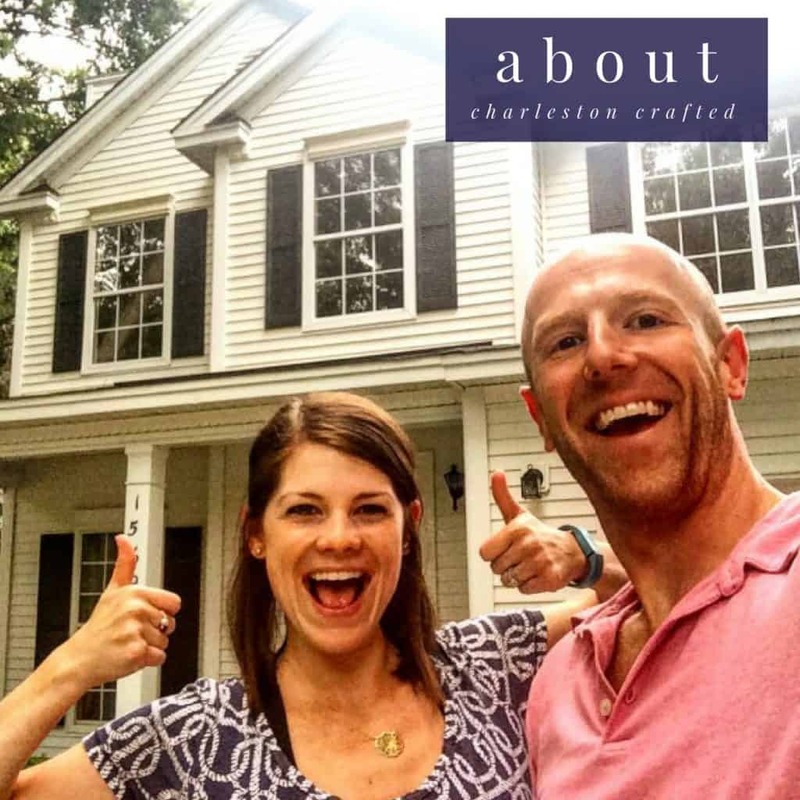 We’re worried that something bad might happen to Charleston and our brand new house. We just purchased our dream house three months ago and we’re worried about it sitting there by itself in Hurricane Matthew. We don’t want anything to happen to it, especially after all the work we just put into it. But in the end, we are safe and we have our animals and they are safe. That’s what’s important. We want homes and property and trees and everything to be safe, but it’s most important for the Charleston people to be safe. The governor issued the mandatory evacuation and we listened, but we know that not everyone did. We hope that it turns out we were overly cautious and hope that everyone that stayed ends up laughing at us. So yes, we are safe, and we are tracking Hurricane Matthew and hope that nothing happens to our area. We’re awaiting the time that we’ll be allowed back into town and we can get back to work on all the projects we have in store!